Roswell: Two UFO Conferences Coming Up in 2017 - SIMULTANEOUSLY! 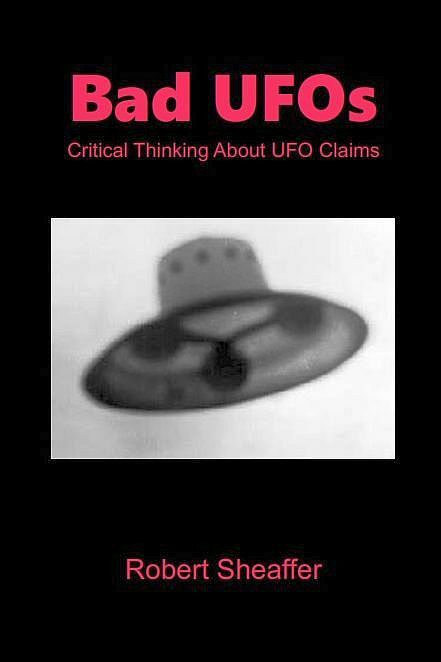 2017 will be the 70th anniversary year of the so-called "Roswell Crash" (as well as the Kenneth Arnold sighting - and thus Flying Saucers themselves). And preparations are already underway to observe the anniversary in proper style. (Are they ever!). For a number of years, the Roswell UFO Museum has sponsored a UFO Festival each year around the anniversary of the original "incident" in early July. The 2017 program has not yet been finalized. It is scheduled to run from Thursday, June 29 to Sunday, July 2, 2017. Speakers at the 2016 festival included (among others) Stanton Friedman, Kathleen Marden, Donald Schmitt and Thomas Carey (in spite of their recent Roswell Slides fiasco), Ben Hansen, Derrell Sims, Yvonne Smith, and Travis Walton. The theme of next year's Festival is, "70 Years Later: Modern Challenges to the Extraterrestrial Hypothesis," which sounds surprisingly skeptical. 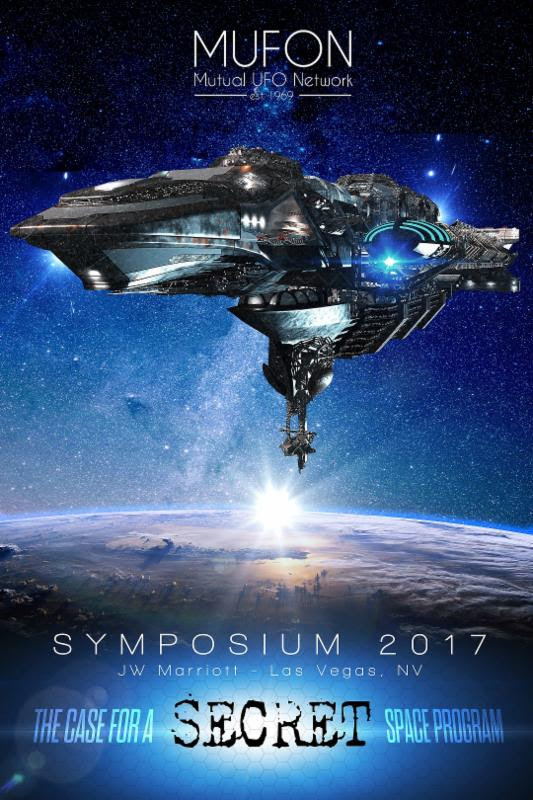 Jack Brewer wrote in his blog The UFO Trail that he has been invited to speak at this conference, and that other confirmed speakers include Greg Bishop, Dr. Michael Heiser, Joseph Jordan, Guy Malone, and Nick Redfern. But this year there will be a rival event. 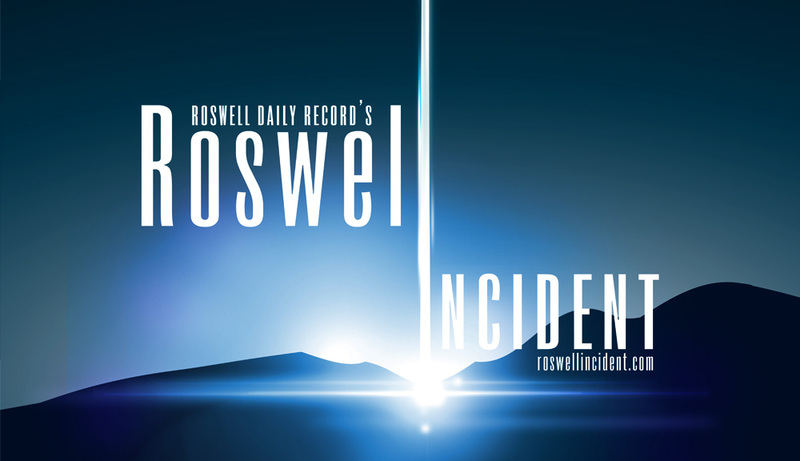 The town's newspaper, the Roswell Daily Record, is sponsoring an event, The Roswell Incident, running from Friday, June 30 to Sunday, July 2. This is a special event to commemorate the 70th anniversary. Among the speakers will be Nick Pope, Lee Speigel, Alejandro Rojas, and Race Hobbs. Quite frankly, I am unable to think of any other instances where there were two simultaneous, and potentially rival, UFO conferences in the same city. (And Roswell isn't much of a city!) Will there be enough eager conference-goers to successfully fund both events? Will these two groups be able to coexist without feuding? (I'm told that relations between them are quite cordial, even cooperative, at least so far). And more importantly, will anybody at either of these conferences come up with any credible new information about the Roswell incident that has any significance? Or will it be just more of the same old, same old - extraordinary claims with little or no proof? Whichever it is, this will be interesting! Our Theme will be "The Case for a Secret Space Program"